Unfortunately, the biggest talking point of the weekend in the Moralee Conference wasn’t Whitley Warriors’ first defeat of the season at the hands of Solway Sharks nor was it the rough and tumble of a closely contested North East derby with Billingham the night after. 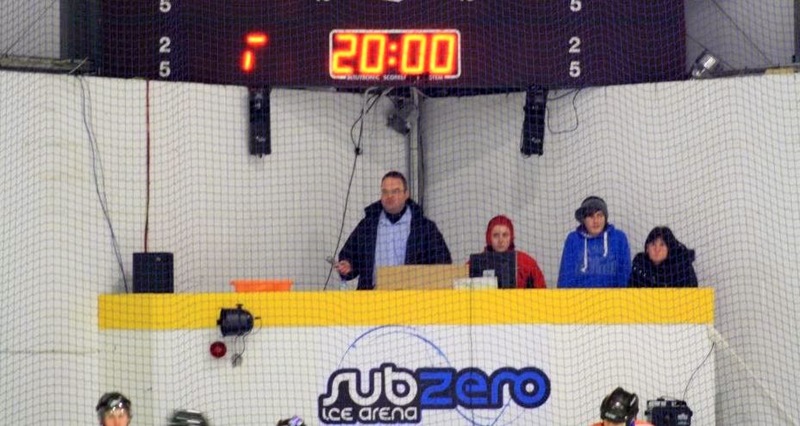 Most attention was focused on the game between Sheffield Spartans and Solihull Barons on Saturday which was abandoned at the end of the second period after what has been described as an “incident between a Spartans player and a match official”. We don’t have all the details but our “man on the spot” Phil Holden has reported that both sets of players state that the incident was not intentional and was certainly not worth the fuss that it appears to have caused. But, following this, the match officials appear to have lost control of the situation and called the game off after 40 minutes - with the Barons leading 3-7 at the time. 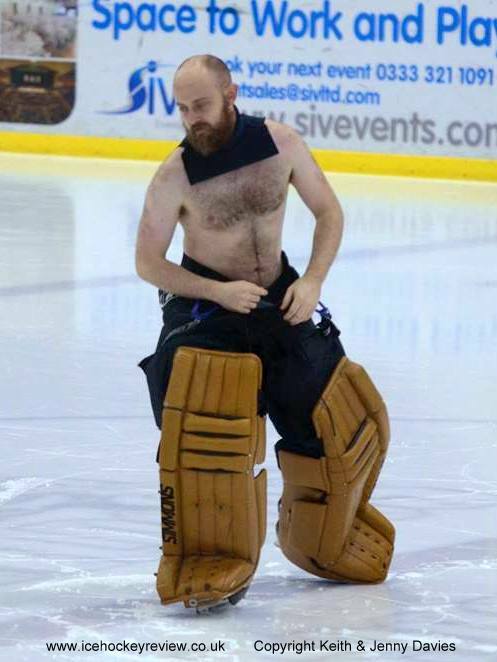 Following this premature curtailment of the match, Spartans netminder Andrew Bagshaw decided to entertain the crowd with a comic striptease in the middle of the ice – somewhat reminiscent of the scene from the iconic 1970’s hockey film “Slapshot”. The result of this game seems to have stood as a 3-7 win for the Barons as it was entered as such on the EIHA website and the Barons went on to beat the Spartans again on Sunday night – by 10 goals to 3 on home ice – this time over the full 60 minutes. This result sees the Barons move up into 3rd placed in the table. 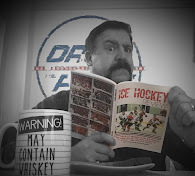 Had that incident not happened, the main weekend news would have been Whitley Warriors - who had previously been unbeaten – coming away with just 1 point from their two weekend games. 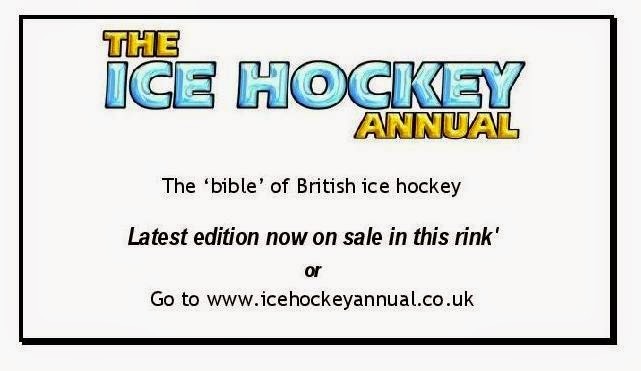 In a spectacular dip in form they lost 4-2 away at Solway Sharks on the Saturday night and then drew 4-4 with Billingham Stars on Sunday. 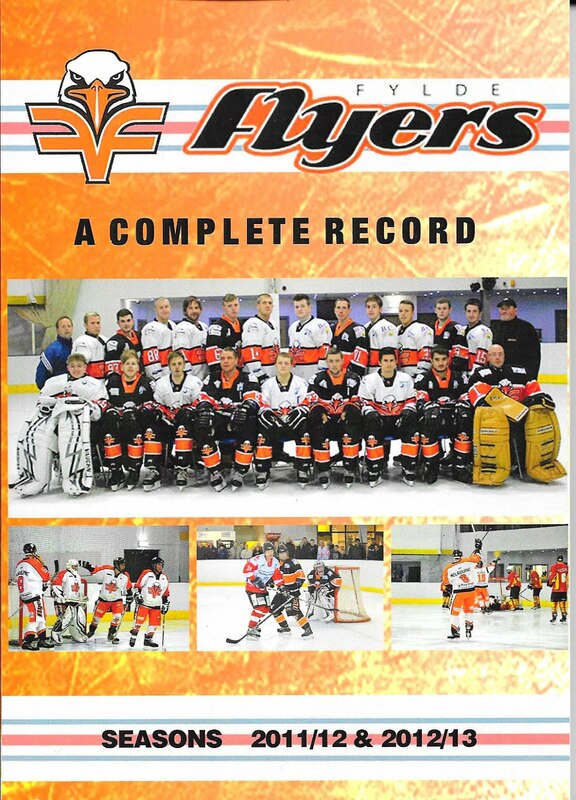 In the other Moralee game of the weekend, Telford Tigers beat Sutton Sting 7-4 to keep themselves in the mid-table mix at this early stage of the season. 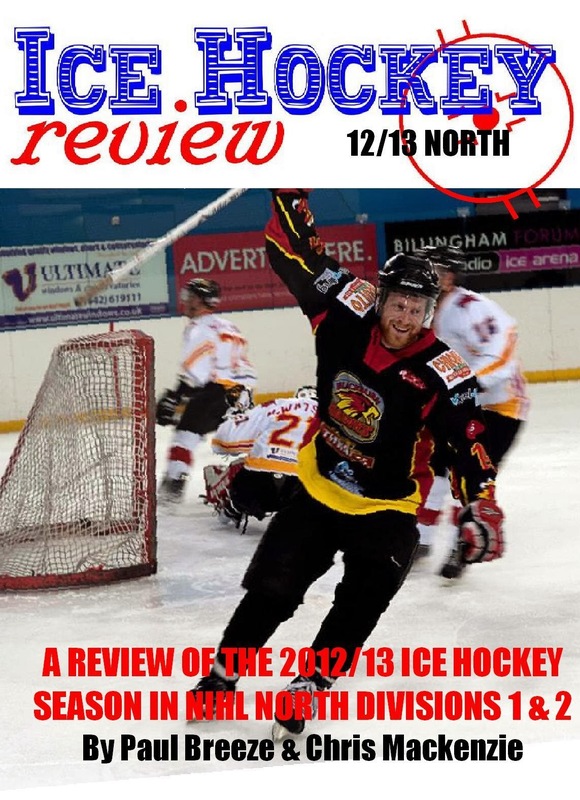 Blackburn Hawks remain unbeaten at the top of the table with 16 points from 8 games, having not played at the weekend.